Only 200 raffle tickets @ $5.00 each will be available at the event above so be sure to purchase one and maybe you will be the winner of the Limited Edition 50th Anniversary Endless Summer Book & Box Set that is Signed & Numbered. I'm sure that winning this would 'Stoke You For Summer'. See You There ! Each unique book is hand-numbered and hand-signed and will come with signed certificates of authenticity. 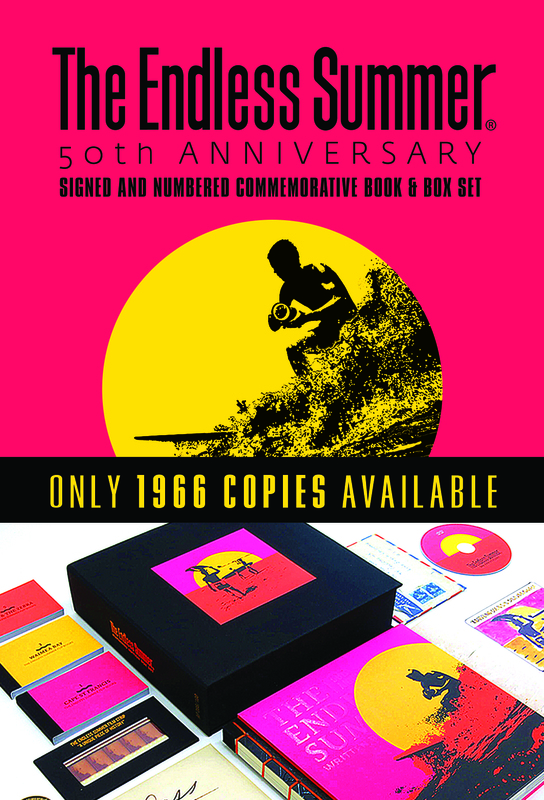 Additionally, you&#8217;ll receive a commemorative medallion of The Endless Summer&#8217;s 50th Anniversary of its Global Release, as well as your own piece of history: Five frames of the original film print. 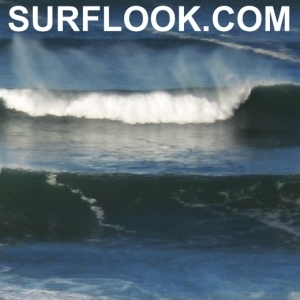 You will literally own your very own piece of history as each book is completely different and packed with artifacts from the film, including a 5-Full Frame Film Strip from the Original Film Print, a Remastered DVD of The Endless Summer, a certificate of authenticity hand-signed by Filmmaker Bruce Brown, iconic Graphic Designer John Van Hamersveld, and the American Surfers featured in the Endless Summer, Robert August and Mike Hynson. Not to mention letters, postcards, maps.